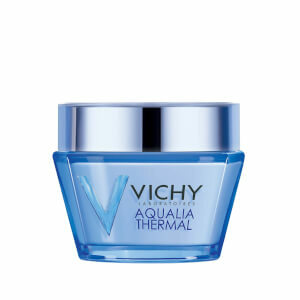 A miracle from nature, Vichy thermal spa water is rich in 15 rare minerals. 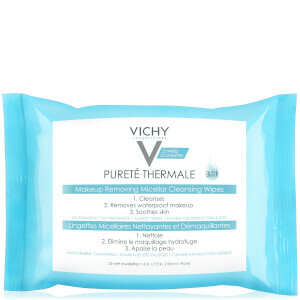 Slowly created over the course of its unique journey through the millennial rocks of the Auvergne volcanoes in Central France, Vichy Thermal Water cannot be reproduced by science. 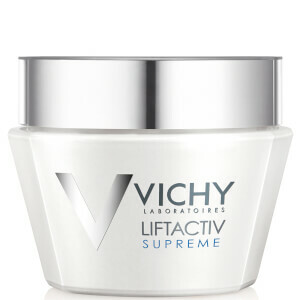 Yet its unique properties and efficacy were proven in 26 scientific studies, both clinical and biochemical in-vitro. 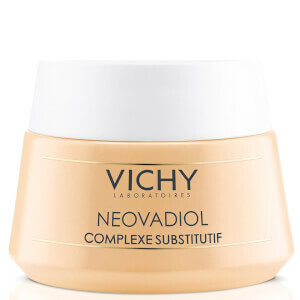 A natural source of skin's health and beauty with the ability to soothe, fortify, protect and regenerate, it appeases and soothes redness and discomfort, while stimulating cellular regeneration and strengthening skin's natural defenses. 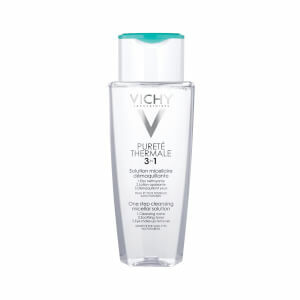 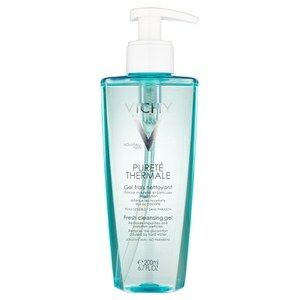 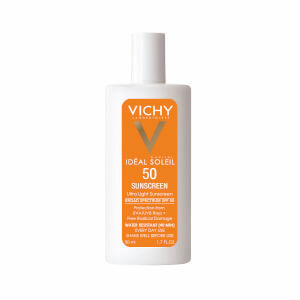 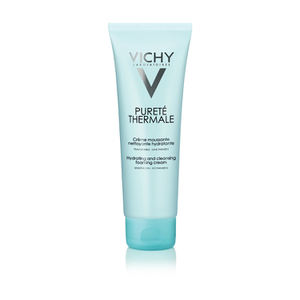 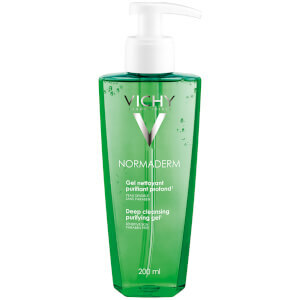 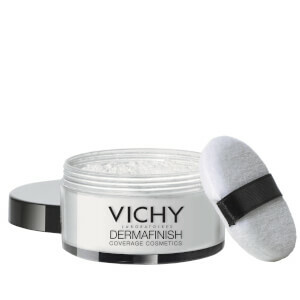 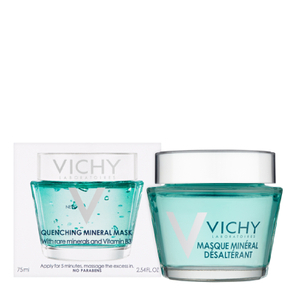 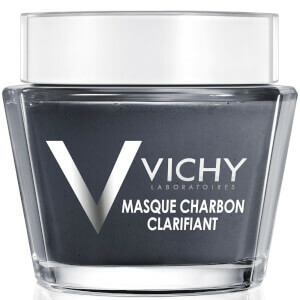 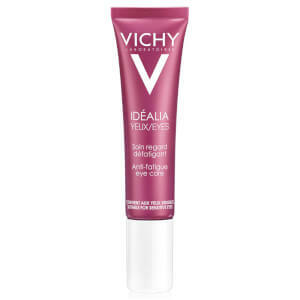 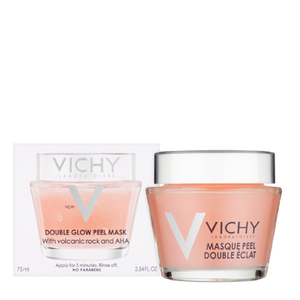 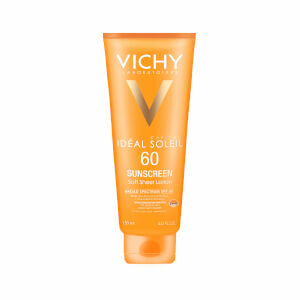 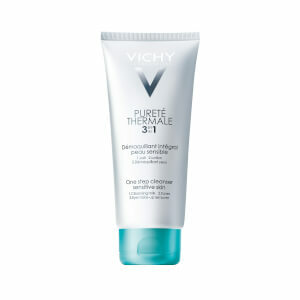 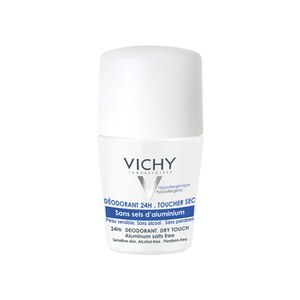 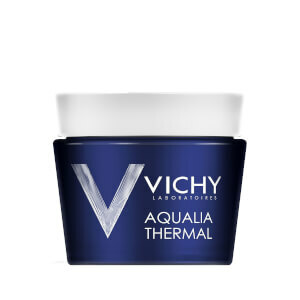 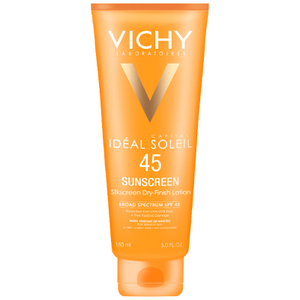 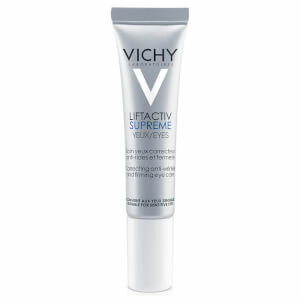 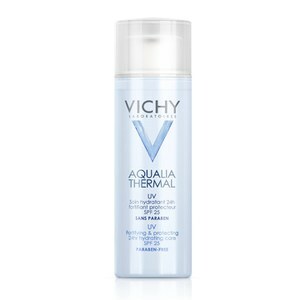 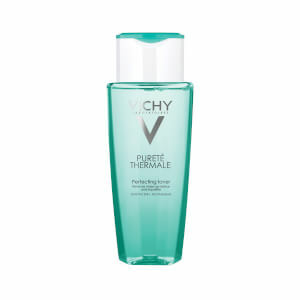 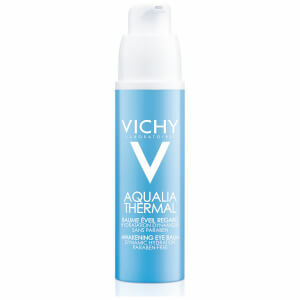 Vichy Thermal Spa Water is the secret to invigorated skin and a glowing complexion. 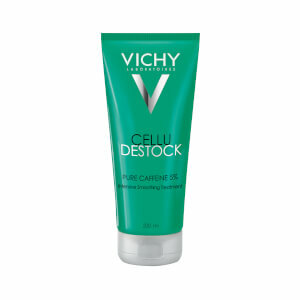 In your 20’s and starting your career? 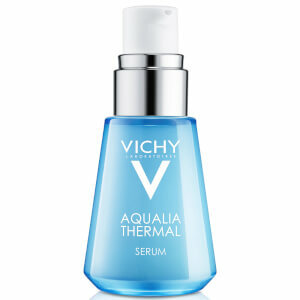 Aqualia Thermal Power Serum provides instant comfort and lasting hydration. 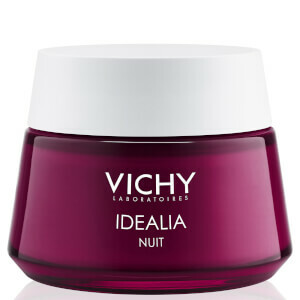 In your 30’s balancing the demands of a fast-paced job, a baby, and loved ones? 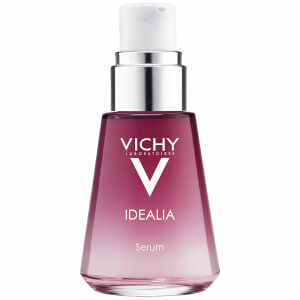 Try Idealia Life Serum to liven up lackluster skin. 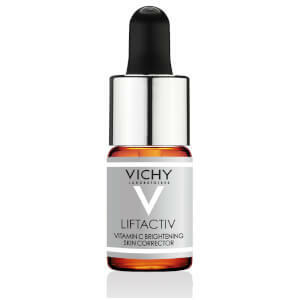 In your 40’s exuding a confidence that comes from life experience and looking for your skin to reflect that? 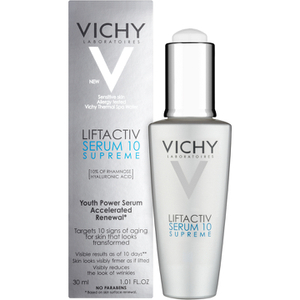 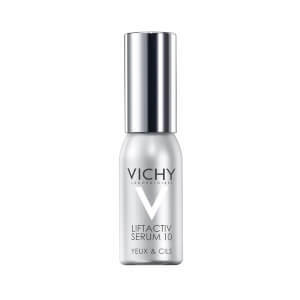 LiftActiv Serum 10 will recover and rejuvenate your skin around the clock. 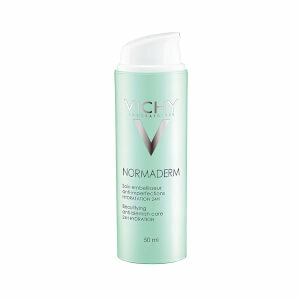 In your 50’s redefining beauty for the ages, but struggling with hormonally-induced skin changes? 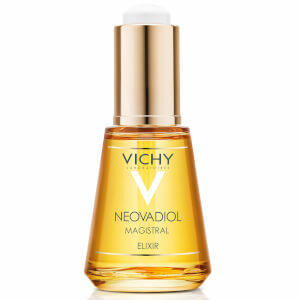 Try Neovadiol Magistral Elixir. 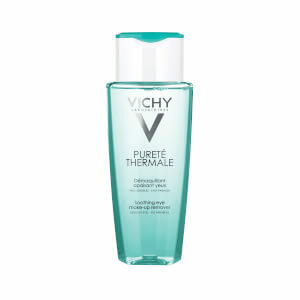 Vichy, the #1 anti-aging brand in European pharmacies, asks women to #FORGETFLAWLESS and face off against airbrushed images that create unrealistic expectations that a woman’s skin must be flawless to be beautiful. 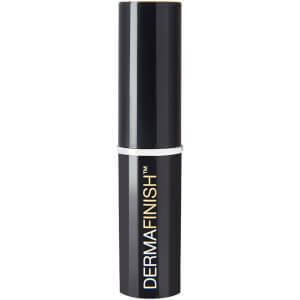 Instead, re-focus on what’s attainable and beautiful by striving to be the best version of ourselves in this very moment. 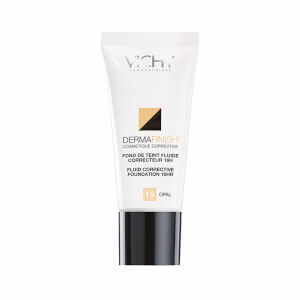 Real skin can be beautiful. 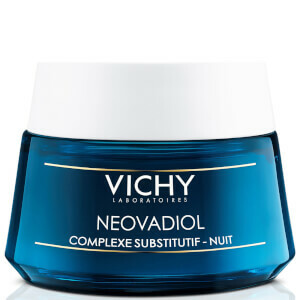 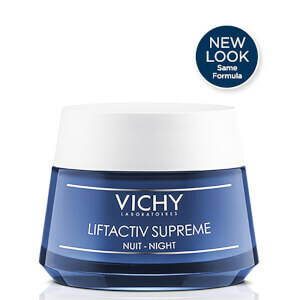 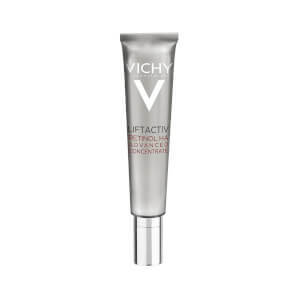 Let Vichy get you there with its unique understanding of skin aging at every life stage. 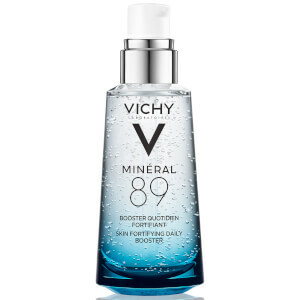 Combining our mineral-rich Volcanic Water with high concentrations of active ingredients, our doctor-developed formulas promise 100% real results you can see and feel. 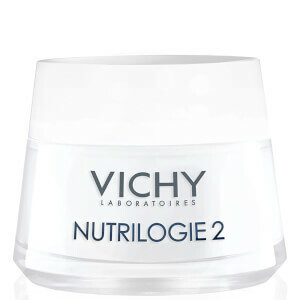 No retouching, no filters, no false promises.